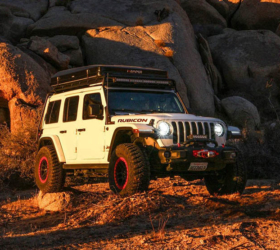 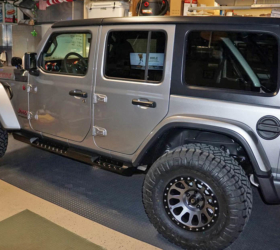 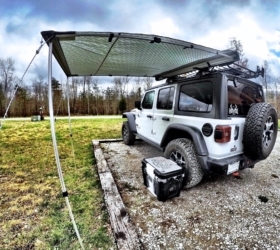 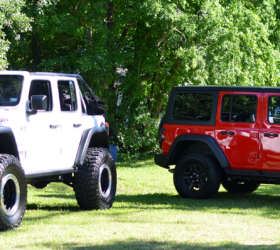 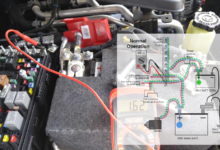 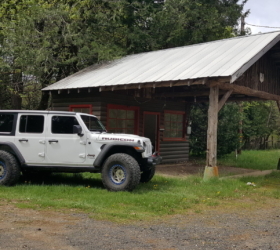 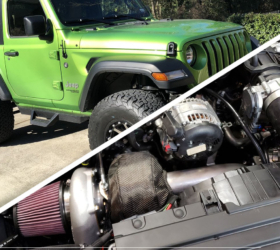 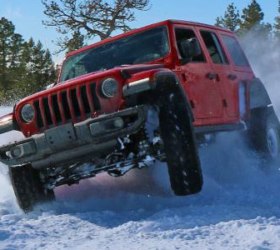 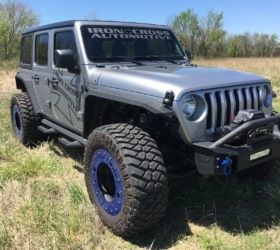 Meet Bolt, JLWF member Ponyracer’s Silver Sport S JL Build. 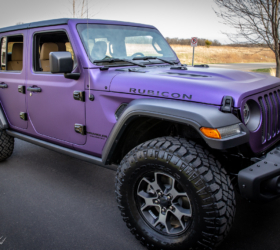 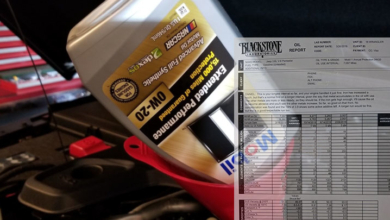 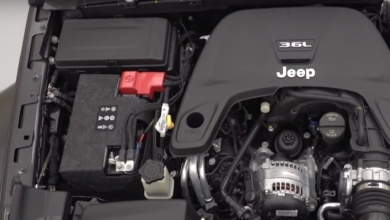 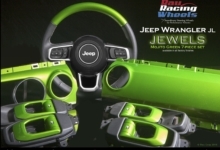 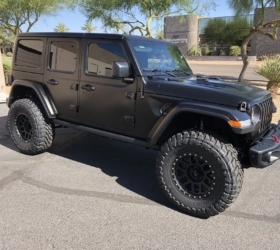 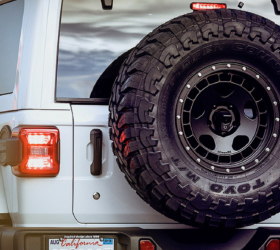 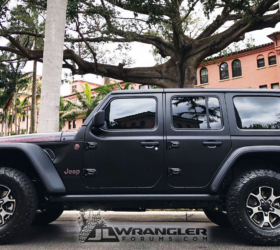 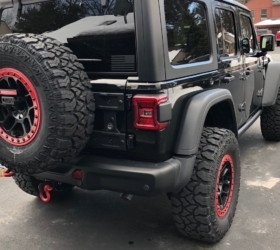 This JL started out as an auto Sport S with tech group, convienence group, cold weather group, and Alpine premium audio. 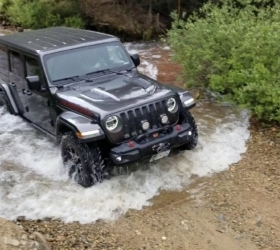 But it’s hardly stock at this point. 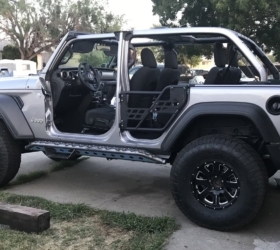 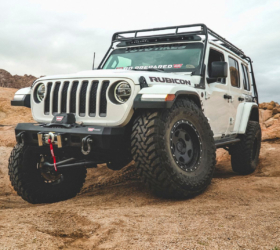 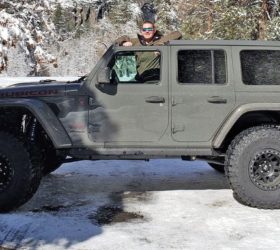 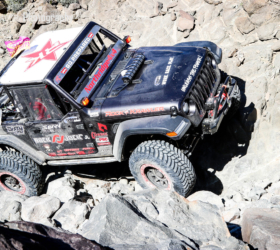 Rubicon springs and shocks, Rough Country, 2.5″ spacer lift, 37″ Nitto tires on Pro Comp wheels, Summit welded custom exhaust exhaust, custom bumper with Warn 8274 winch, nerf bars, DIY rear cargo area rack, JK tube doors, rear bumper, and Raptor spray liner interior. 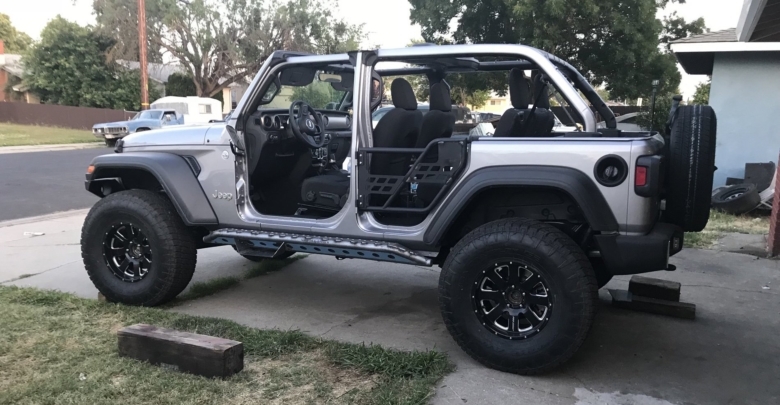 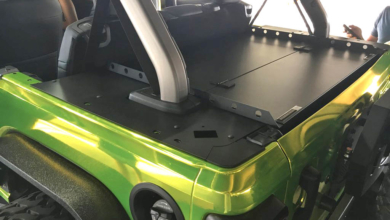 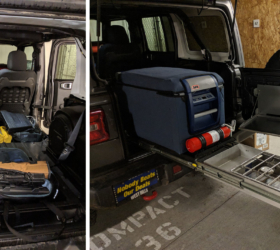 Follow Bolt’s build photos and progress inside. 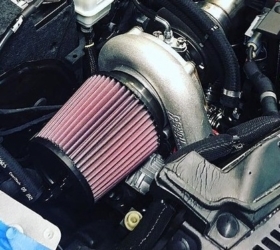 All of these mods were done in short order because Bolt was due to set off to South Korea for 2 years! 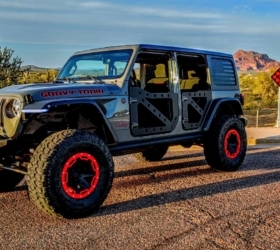 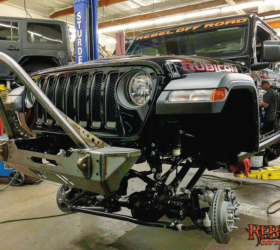 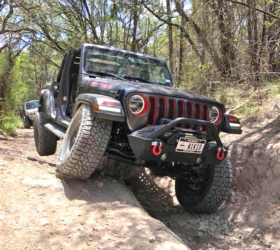 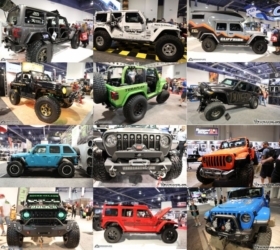 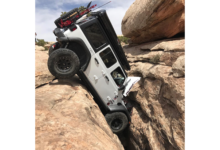 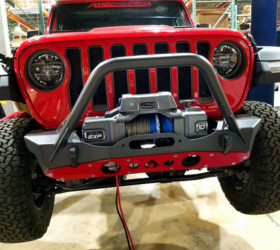 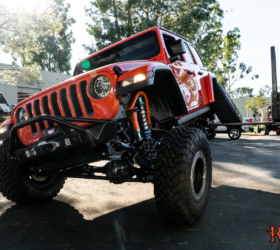 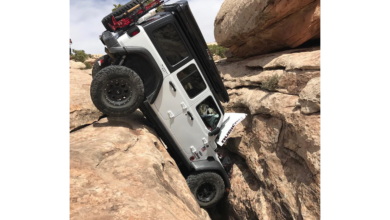 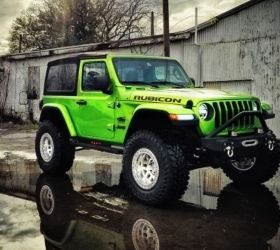 Be sure to check out Bolt and other JL Wrangler builds in our Build Journals & Projects section.